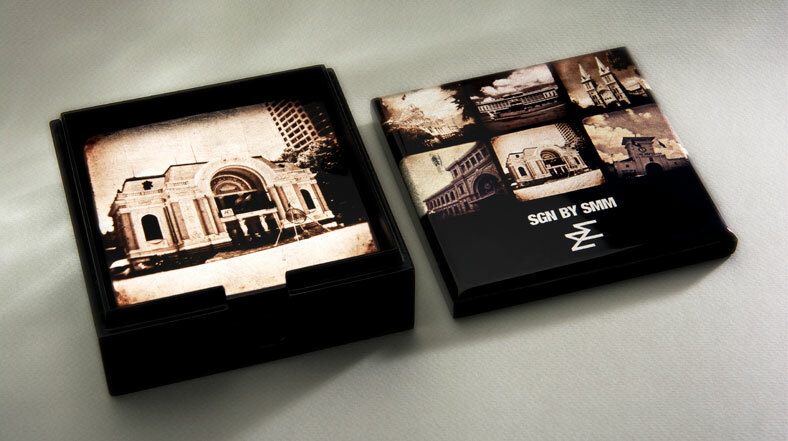 SGN by SMM gift set by Studio MadsMonsen. 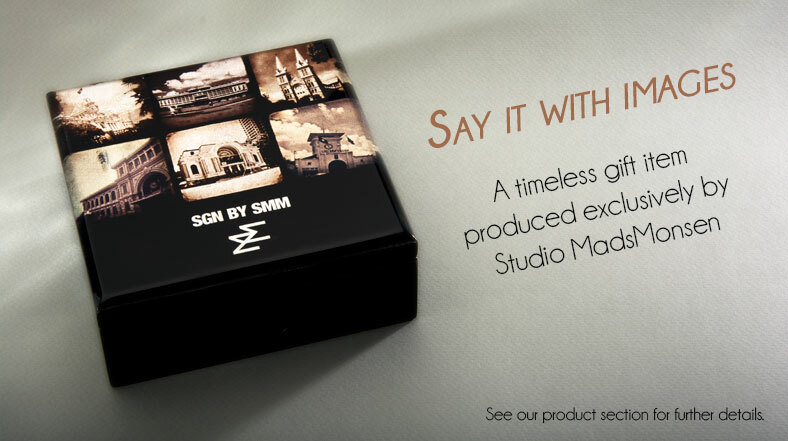 2013 has been a busy year and Studio MadsMonsen can proudly present SGN by SMM, our new product range in lacquerware. Traditional Vietnamese handmade craftsmanship fused with Norwegian photographic vision and obtained British design skills. 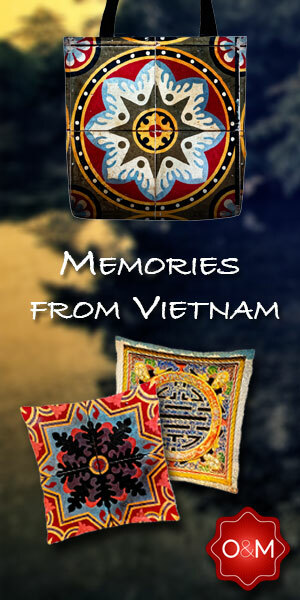 This is an unique gift set featuring famous motifs from SGN, Saigon, or Ho CHi Minh City, as the official name is. 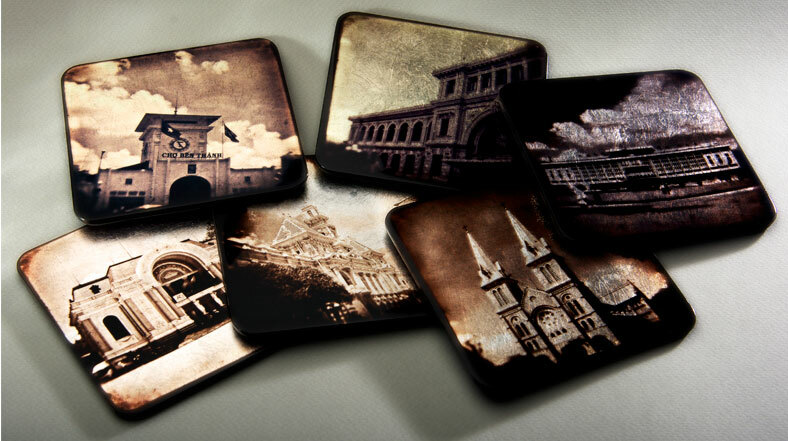 More designs will be announced shortly as well as wall prints to be introduced in near future. Currently, our products are available for purchase through our web store at Studio MadsMonsen or through our studio here in Ho Chi Minh City. Selected retail stores will soon be added. We also produce, upon request, customised items, both for corporate and private clients. Please inquire for further details. This is a very exciting milestone for us at Studio MadsMonsen and your support is much appreciated.